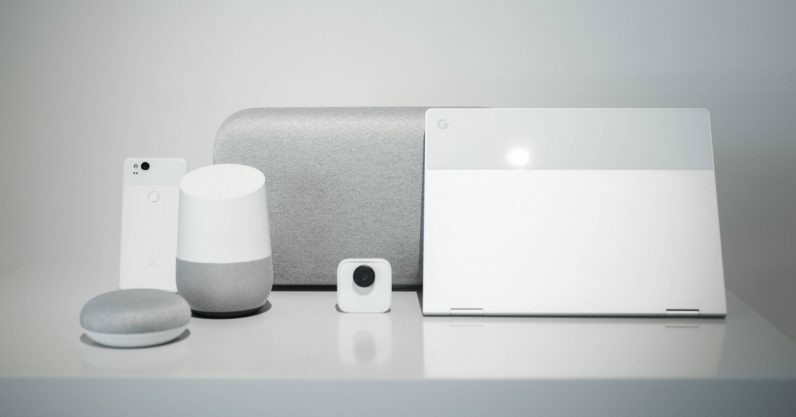 Move over Amazon Echo; Google Home is here, and is rapidly gaining momentum after Google unveiled new models of the voice-controlled speaker system, and expanded its reach into Canada, Japan, and parts of Europe. One easy way to build apps (or, in Google’s parlance, ‘actions’) for the Google Home is with Albert, from NoHold, which lets you transform a Word document into a fully-functional chatbot with just a matter of clicks. Albert is essentially an AI tool that looks at how at the structure of a document, and determines how it can be transformed into an interactive bot that can be interrogated by a user for information. It picks out the choice details, and can work out what you’re referring to when you ask it a question. It’s already available for Amazon Alexa (we blogged about it a few months back). The addition of support for Google Assistant is new, however. So, who would use this? When I interviewed the company’s CEO, Diego Ventura, a few months back, he suggested Airbnb owners could use it to answer common queries, like “how do I turn the hot water on” or “What’s the Wi-Fi password”. He also showed me how the tool can slurp down an entire technical manual, and regurgitate details on demand. As a developer, I can see this being especially handy: in theory, I could just feed it some API documentation, and save myself some googling. One interesting thing Albert does is let you write alternative wordings for questions as comments in the document. So, a question about a Wi-Fi password might be phrased like “how do you log in to the Wi-Fi,” or “What’s the Wi-Fi password,” or even “how do you connect to the Internet”, and Albert will automatically recognize these as different ways to phrase the same question. Albert plays nice with pretty much anything that uses Google Assistant. That includes the Google Assistant app, obviously, as well as Google Home, and Android Wear. That said, it’s pricey. One Google Assistant action costs $100 per month, while 3 and 5 actions cost $240 and $375 a month respectively.